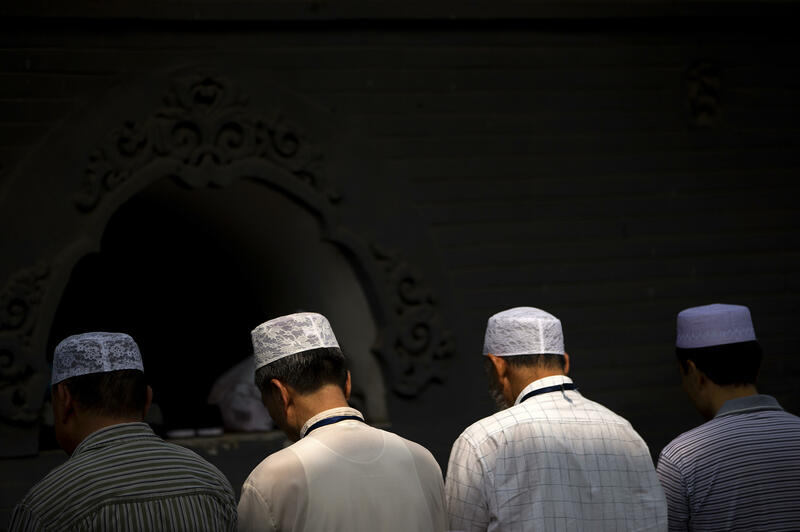 BEIJING -- China on Tuesday characterized its mass internment of Muslims as a push to bring into the "modern, civilized" world a destitute people who are easily led astray -- a depiction that analysts said bore troubling colonial overtones. The report is the ruling Communist Party's latest effort to defend its extrajudicial detention of Central Asian Muslim minorities against mounting criticism. The report by the official Xinhua News Agency indicated that key to the party's vision in Xinjiang is the assimilation of the indigenous Central Asian ethnic minorities into Han Chinese society -- and in turn, a "modern" lifestyle. The Turkic-speaking Uighurs have long resented restrictions placed on their religious practices. They say they experience widespread discrimination in jobs and access to passports. Collective punishment for China's Uighurs?